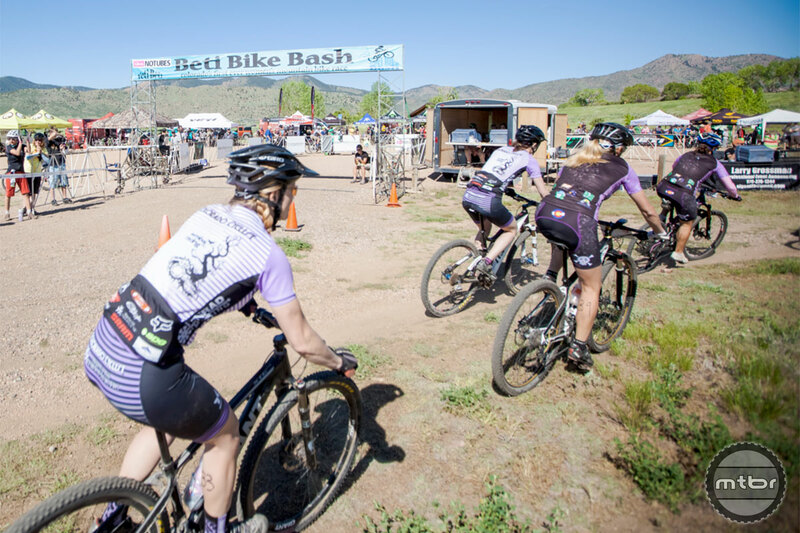 The all-female Yeti Beti mountain bike team’s fifth annual Beti Bike Bash will take place at Bear Creek Lake Park in Lakewood, Colo. May 31 and June 1. The event aims to bring more women into mountain biking, and features activities and competition for women of all ages. Events include the Little Bellas mountain bike camp for girls age 8-14, and women’s-only races, including a pro race with a $4,000 cash purse. 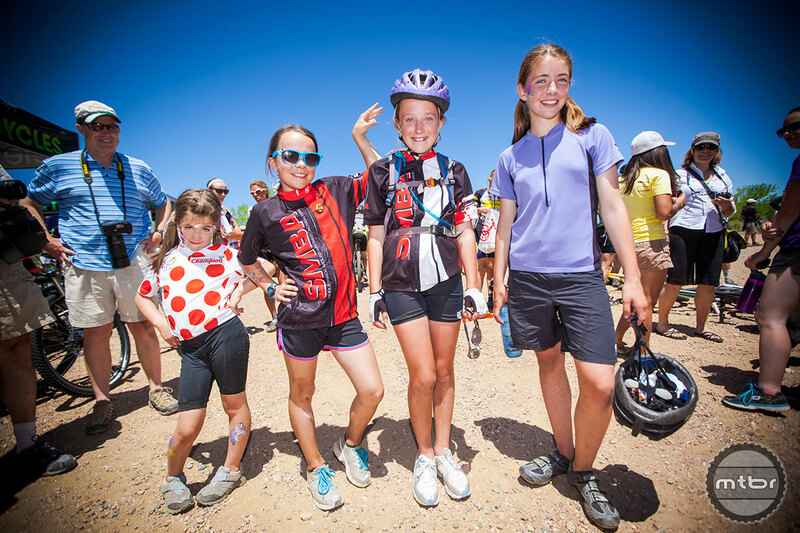 In addition to racing, Little Bellas—an organization whose goal is whose goal is to help young women realize their potential through cycling—will conduct a camp for 8-14 year old girls on Saturday. 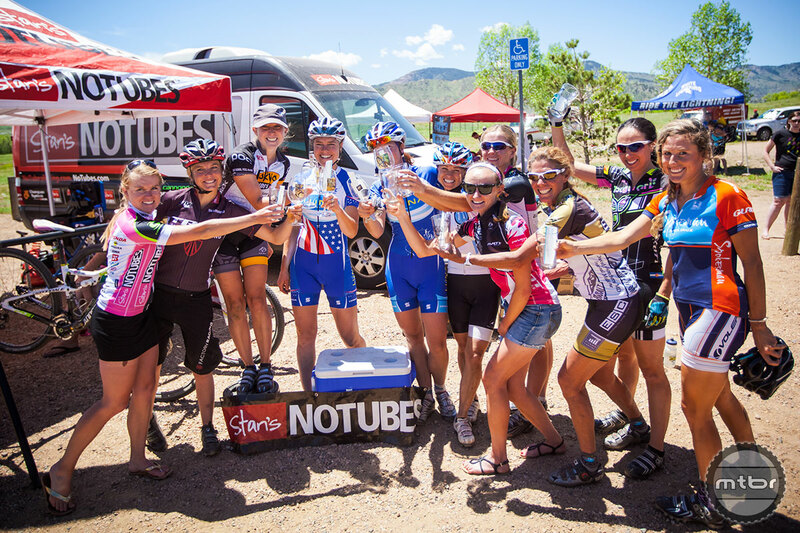 The Beti Bike Bash is presented by Stan’s NoTubes and sponsored by Elevation Cycles, Yeti Cycles,Twin Six, Wahoo’s, and Noosa Finest Yoghurt. The event benefits Camp Discovery in Empire, Colo.
For more information visit betibikebash.com. Does that mean you’re goin to the Beti Bike Bash Angel?